I an my Friend yash are addicted to facebook and other social networking areas. So taking the bubbles window manager concept into consideration, we decided to build a browser which incorporates the bubble tab system of the Facebook Messenger. ## How it works Just take an example where u have been asked to open a link from whatsapp or you found one on youtube.com. 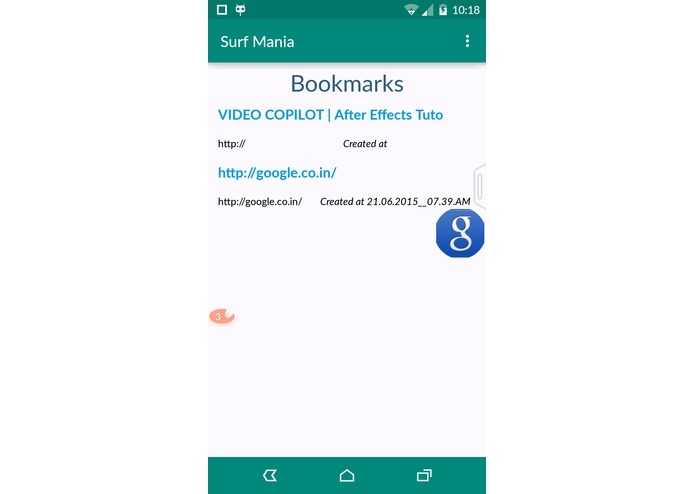 Surf Mania enables u to open that link in a small web view, which can be squeezed into a small bubble. 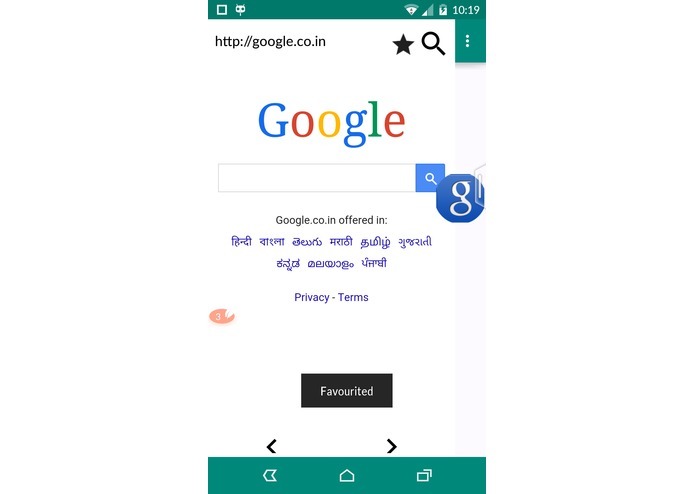 As and when the page is loaded completed, you will be notified with a popup from the bubble itself. 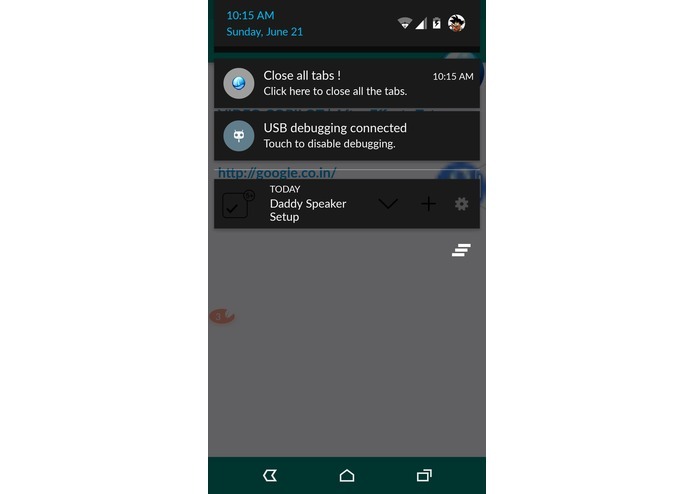 Apart from this, users can also open multiple tabs (or) bubbles, which in-turn results in the increase in the efficiency of the user to cope with his daily task, which he performs through his phone. Our first challenge was creating a bubble which could move over the whole display. The second challenge we faced in our voyage was implementing multiple tabs(probably the most difficult part of the project and it took around 12 hours in its R&D). In the end race against time has always been difficult. 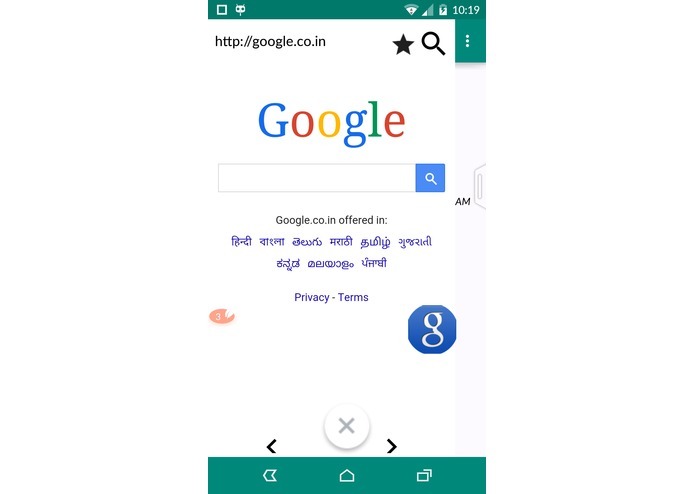 The Bubble tabing system hasnt been incorporated in any browser till now. So we r really proud for this fact. WindowsManager class and its variants, working in a team and many other things as well. Probably publish it on PlayStore. 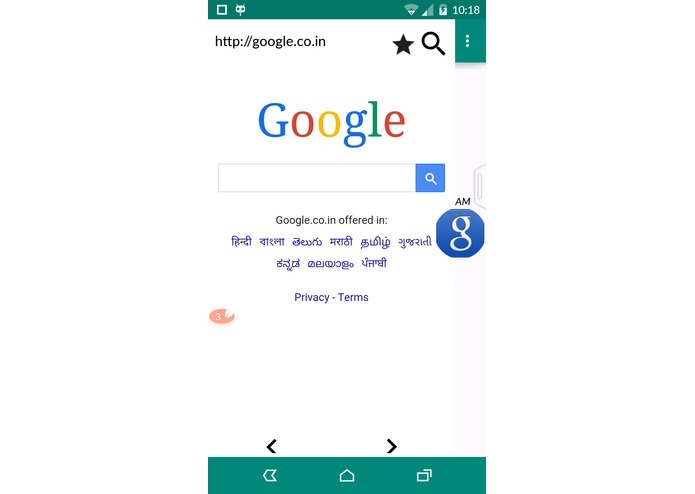 I worked on the main app bubbles and multitasking of these bubbles. We are fixing some of the bugs to make the User Interface more cool !